5. After 30 minutes later,take the feet out of the water, wait for 15 minutes to dry feet. 6. 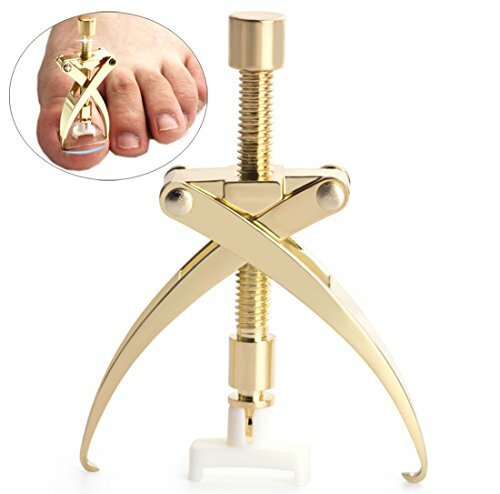 Remove the equipment, the toenail is reshaped, position, stuff some medical cotton under the tilted nails to prevent rebound. If you have any questions about this product by FOLAI, contact us by completing and submitting the form below. If you are looking for a specif part number, please include it with your message.